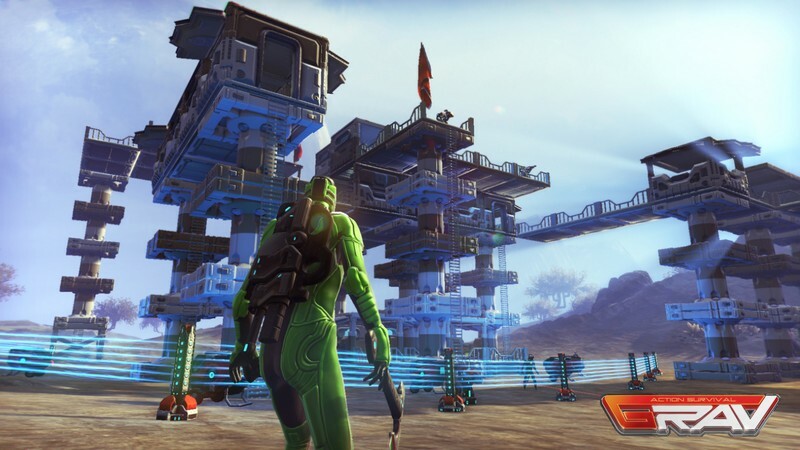 GRAV is a 3D Sci-fi open world game developed by BitMonster, Inc. and is available on Steam Early Access for PC. 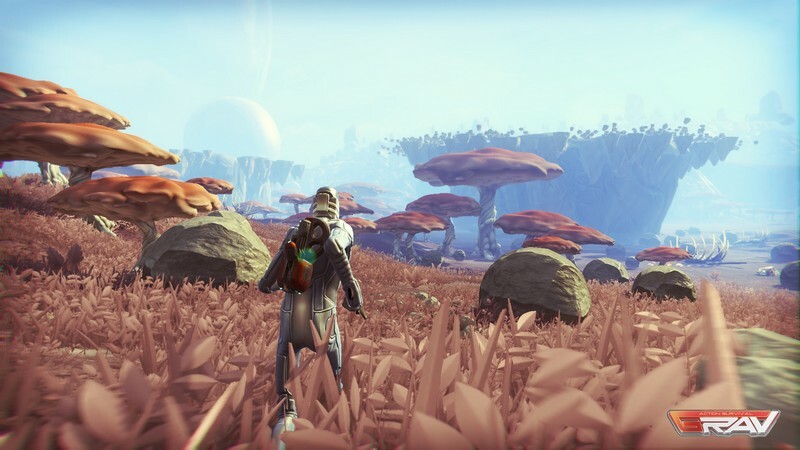 In GRAV a vast number of procedurally generated planets and dungeons await exploration from players. 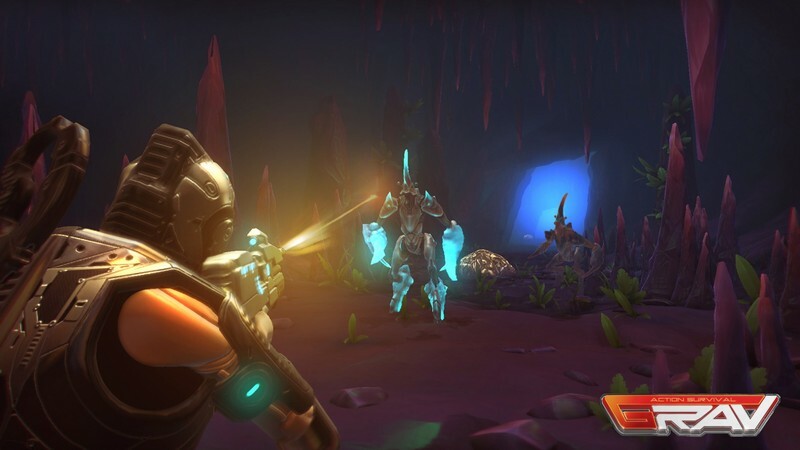 GRAV functions much like Minecraft in a variety of ways, including the server-client based system of gameplay. 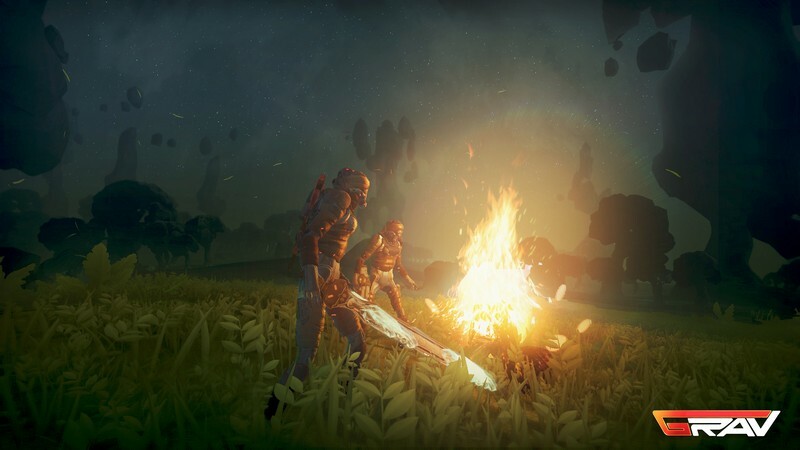 New discoveries will be made as players fight hostile creatures and venture into deep dungeons, gathering crafting materials that can be used to build their bases and craft their equipment. Bases can be built nearly anywhere and even in dungeons, allowing players to quickly create a safety outpost in dangerous areas. 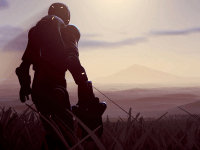 Players with an exploratory nature will love that as they hop from planet to planet they will find new creatures, materials, and living environments to experience. Procedurally Generated Content: Both dungeons and planets themselves are procedurally generated, ensuring that no two planets are exactly identical. New experiences will wait around every corner. 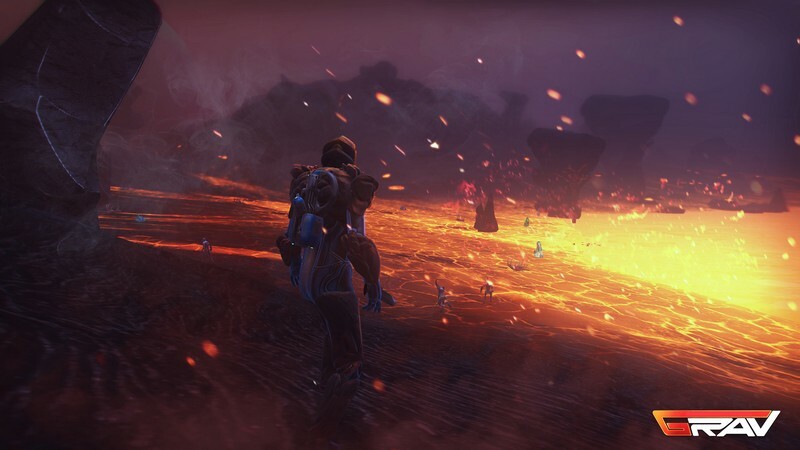 Environmental Events: Players will be able to see flowers bloom before their very eyes, creatures come from the darkness to invade them, and so much more! 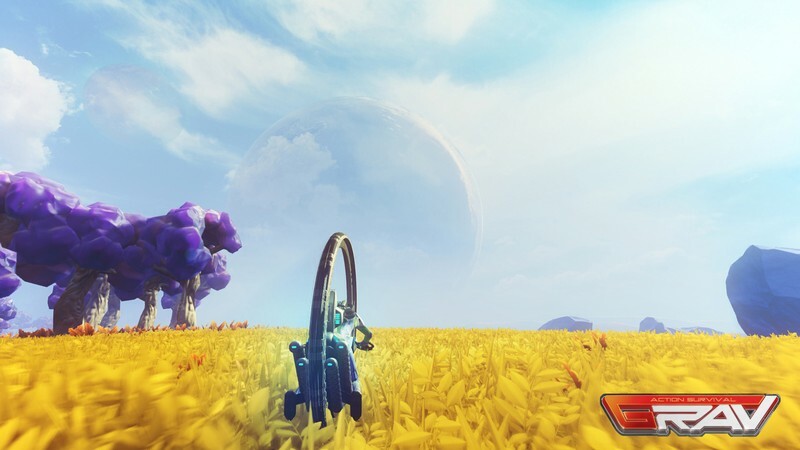 Unique Graphics: GRAV's visuals are both unique and gorgeous which promotes an even deeper desire to explore every planet possible. 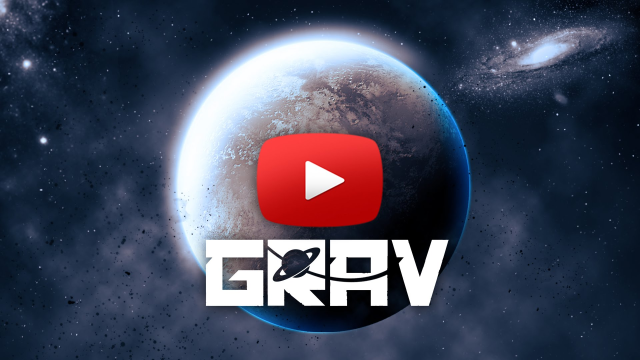 Grav introduces a new trailer to showcase new content on the even of Patch 18's release.